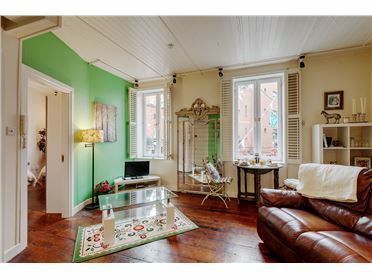 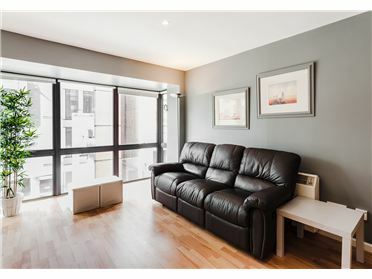 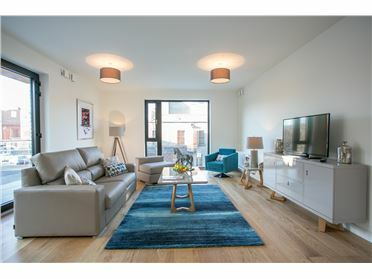 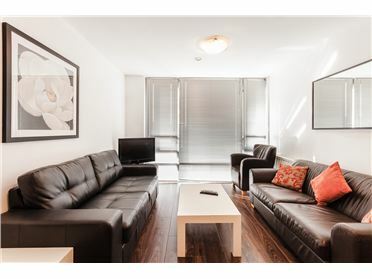 City Break Apartments is happy to present a number of spacious one-bedroom apartments in the heart of Dublin city Centre, Temple Bar. 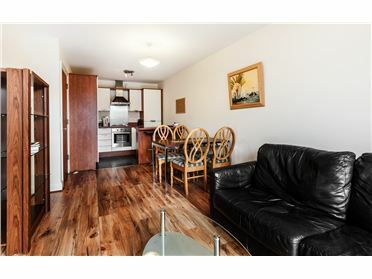 Located in Dublin's most vibrant night-life. 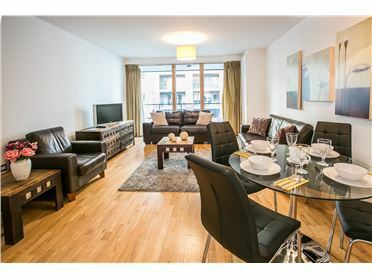 Temple Bar has over 60 bars and restaurants and is of walking distance to all major city attractions, Trinity College, Grafton street and the famous O€TMonnell street spire. 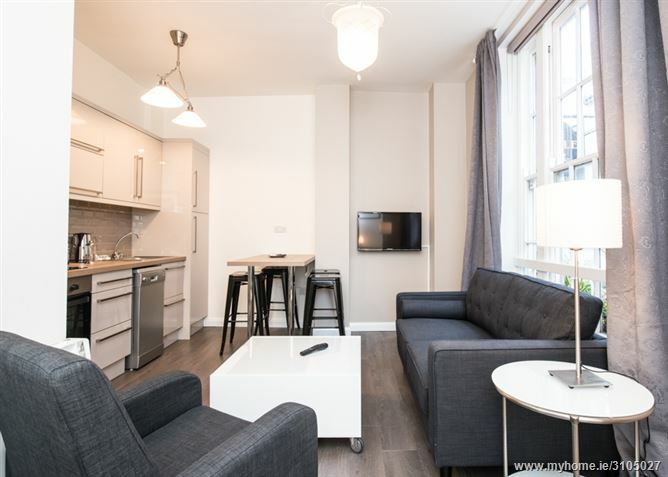 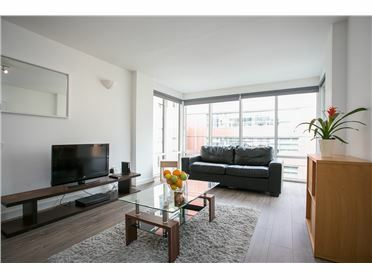 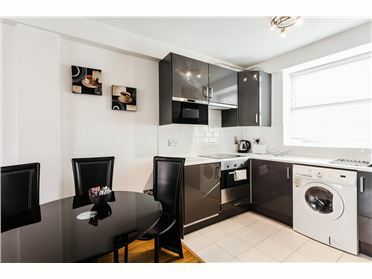 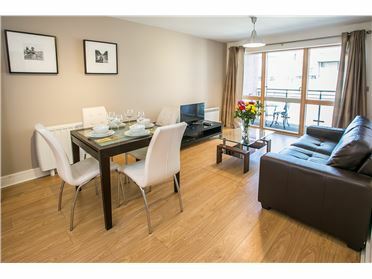 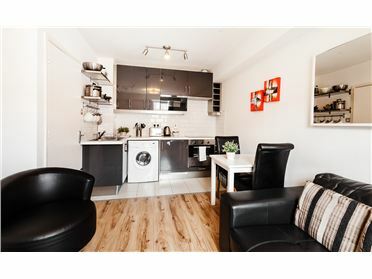 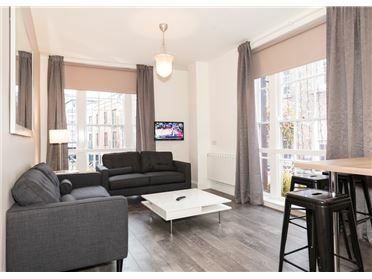 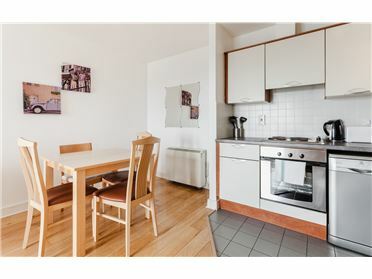 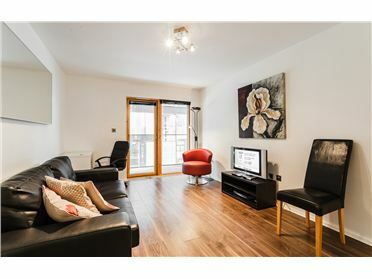 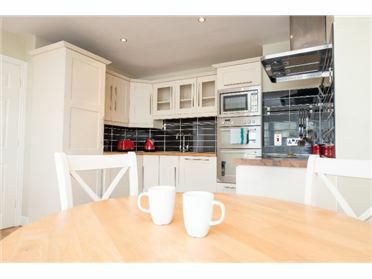 The apartments are supplied with linen, towels, fully fitted kitchen, fridge, cooker, microwave, iron, hair-dryer and LCD television,dvd player. 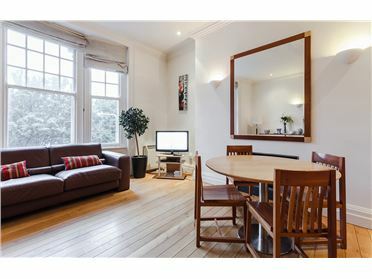 Sofa-bed in sitting-room High speed internet included. 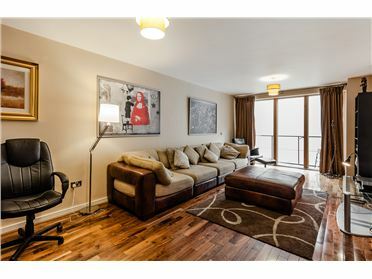 Call to find out more information and I will be happy to help as much as possible.